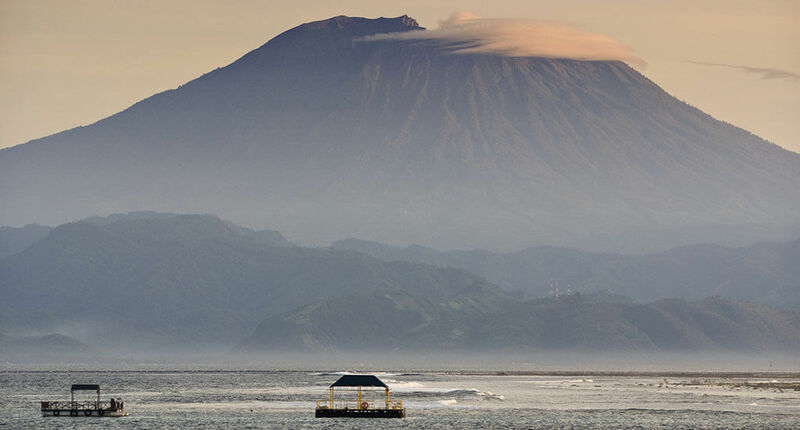 Mount Agung is the highest point of Bali. It’s also a holy place for locals, being recognized as the House of God. 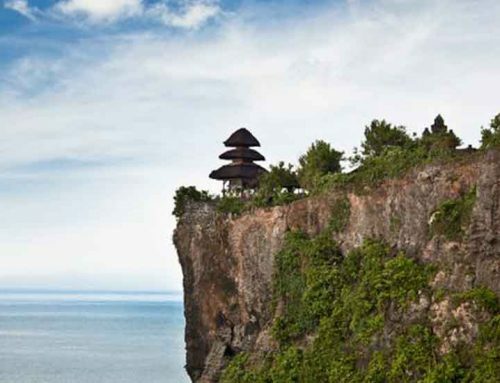 It has an altitude of 3,142 meters above sea level and offers a sensational view over the bottom surroundings. Mount Agung significantly influences the climate of the area, given that it’s an active volcano with a large crater that periodically emits smoke and ash. The last major eruption took place in November 2017. 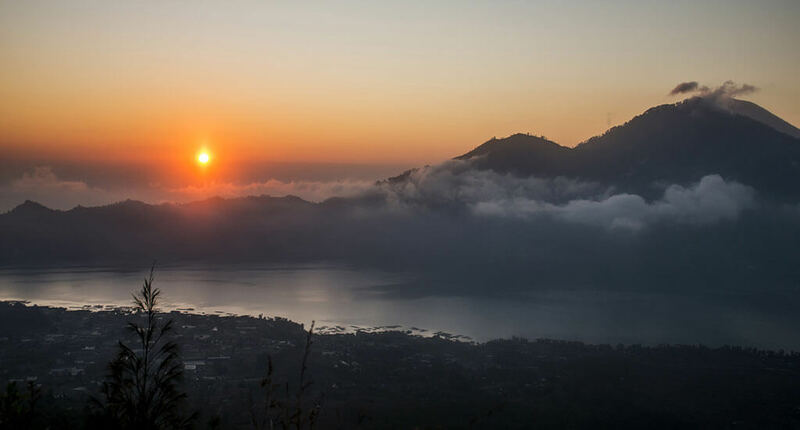 The Mount Agung can be explored by tourists for about 3-4 hours, starting from the Pasar Agung Temple and around 5-7 hours from Besakih Temple as a starting point. If you are an adrenaline and adventure lover, you have the chance to expose your passion in this region. Climbing and trekking are two of the favorite activities by athletes (and not only) to practice on Mount Agung. I recommend you to take the route along with a local guide in order to use your time efficiently and to travel safely. 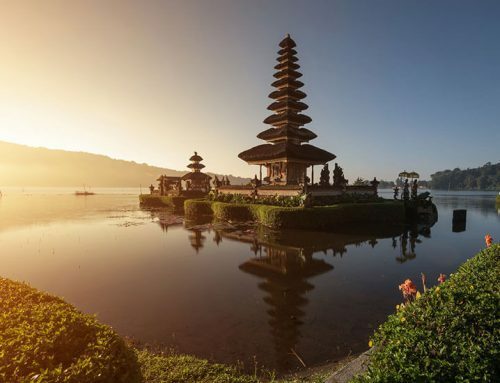 They will create for you the most tempting trip on the island of Bali. There are two famous roads for climbing. To meet the challenges, you must be prepared both physically and mentally for what lies ahead. With an altitude of 3,142 meters, Mount Agung offers a colorful show that you probably have never seen. 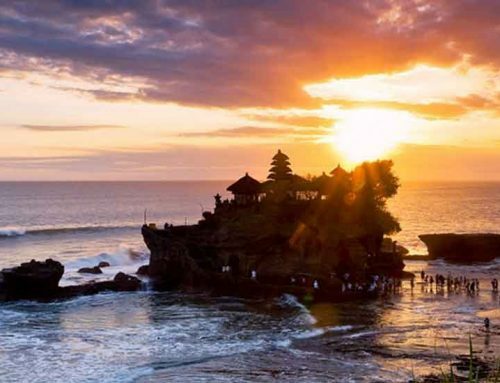 The sunsets take away the mystery of the Balinese landscapes. It’s a unique sensation to be at the heights of this mountain, but also an experience that will definitely change you. The road to the top of the mountain is provocative, but the result deserves any effort.